The journal, PeerJ, wasted no time. Less than a week after the paper was published, the journal issued an expression of concern to alert readers to the issue and to the forthcoming retraction notice, which appeared five days later, on January 23. 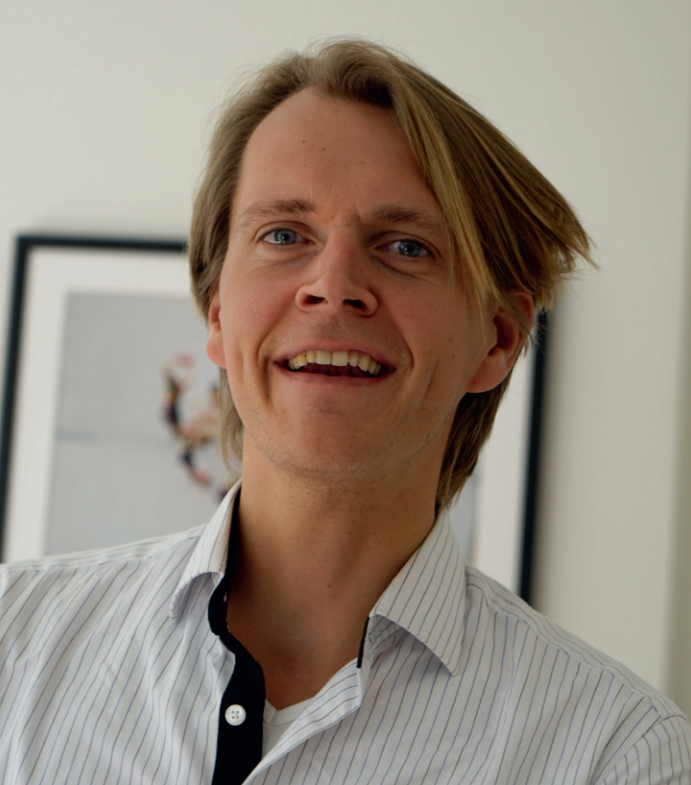 Journals can take months, even years, to retract a paper. In this case, the time from publication to retraction was 11 days. The records, best we can tell, are 48 hours and 80 years. 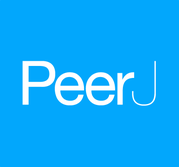 PeerJ is typically associated with preprints—which the journal defines as “a draft that has not yet been peer reviewed for formal publication”—but the 2018 paper was never a preprint, the publisher said. The paper was peer reviewed, after the authors submitted it last October. So, what prompted such a speedy retraction? Continue reading Six days after publication, paper is flagged. By day 11, it’s retracted. Posted on February 13, 2018 February 17, 2018 Author Victoria SternCategories PeerJ1 Comment on Six days after publication, paper is flagged. By day 11, it’s retracted. 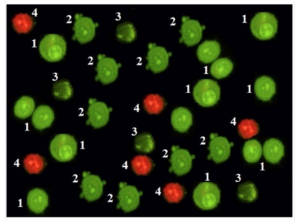 The image that set Twitter abuzz: Figure 6 from the Scientific Reports paper, in which every cell in each stage of cell death appeared to be an exact copy. Many figures in four papers by a research team in Malaysia contain duplication or manipulation, a university committee has found, calling for multiple retractions. We learned about issues with three of the papers, including one in Scientific Reports, earlier this week when they were the talk of Twitter. As journals issued expressions of concern, and an expert wondered how the papers passed peer review at all, the first author, a researcher at the University of Malaya (UM), denied allegations of duplication.